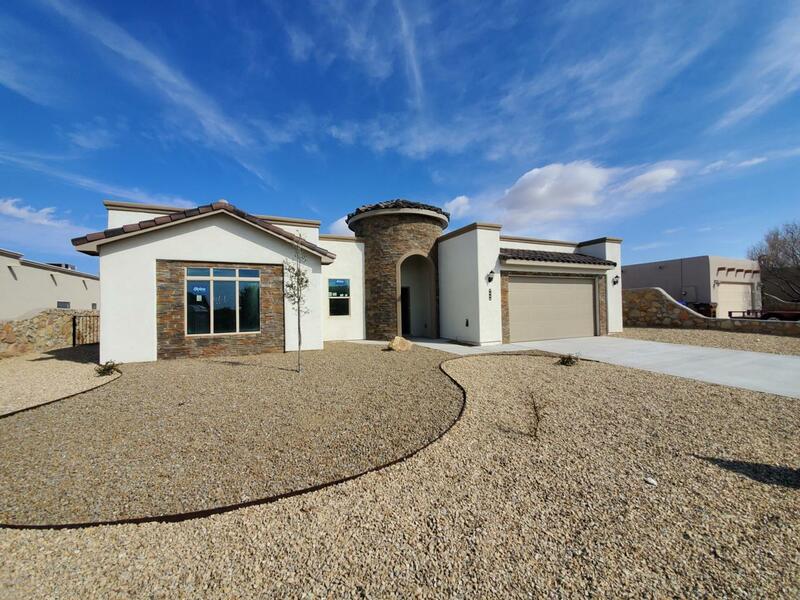 This new construction home showcases the cutting edge in style and energy efficient design. 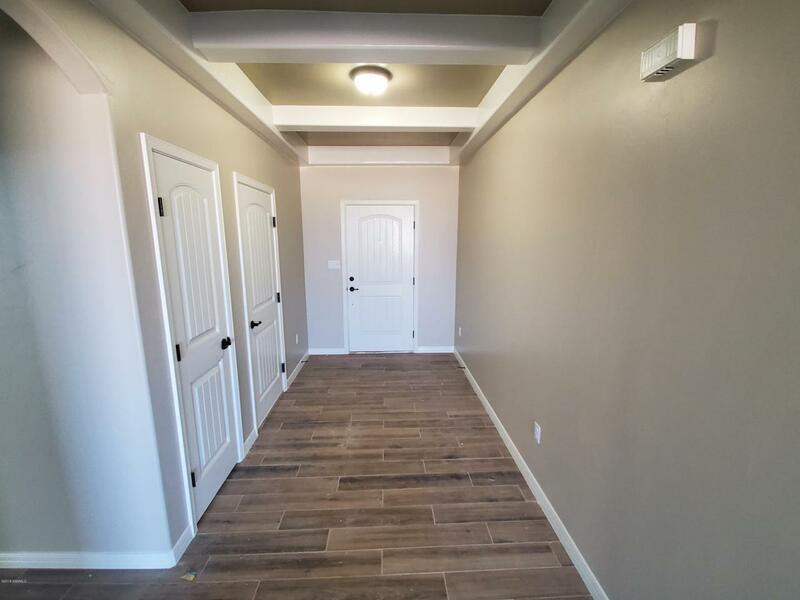 A spray foam insulated attic, 2x6 construction, energy star windows, and LED lighting are just a few of the items that combine to create a home that is physically comfortable and financially affordable. This home features granite counter-tops throughout, a gourmet kitchen, all glass backsplash, wood-look floor tile, and beautiful ceiling treatments. 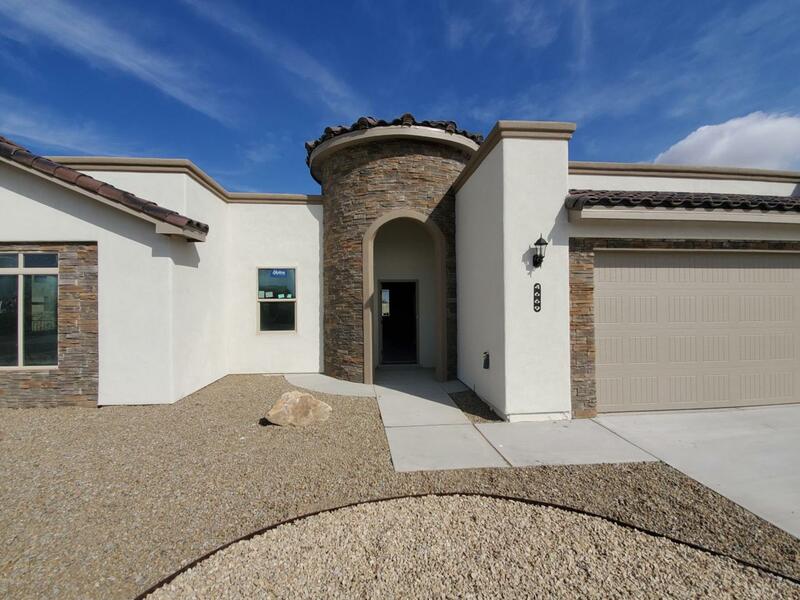 Located on a spacious nearly 1/4 acre lot in Mesa Grande Estates, you will have a large backyard and an oversized 2 car garage. 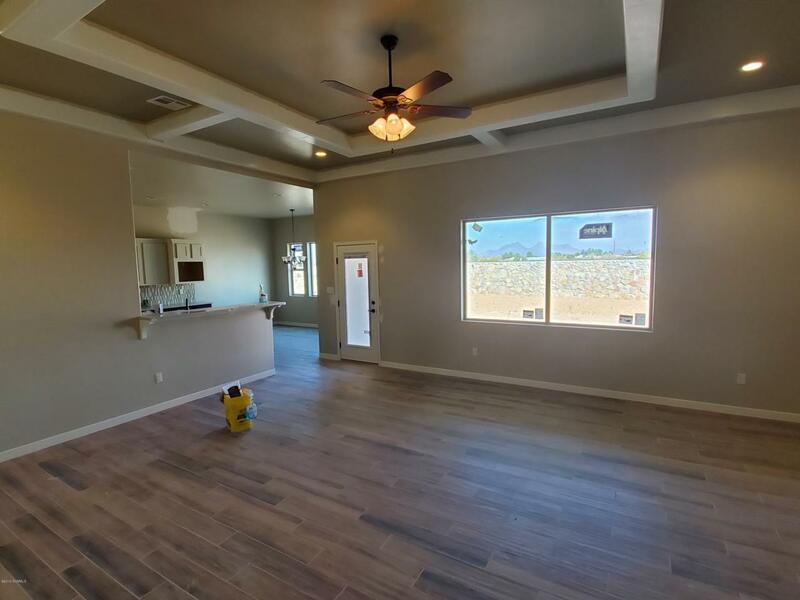 You won't want to miss this home!